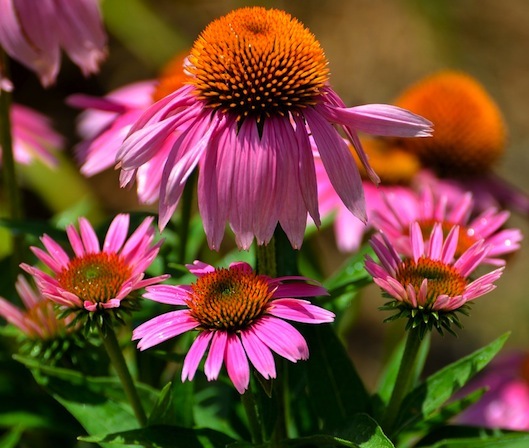 Beginning gardeners who plant perennials sometimes get discouraged when the flowering plants they pick fail to do well. Often, the problem lies not with the gardener but with their plant choices. Like people, some perennials are fussier than others. Opting for plants that tolerate a wider range of light, water, and soil conditions and are relatively pest-resistant makes gardening success more likely. Here are a few reliable favorites that won't quit on you when conditions are less than perfect. Senecio cineraria (Dusty Miller) A nice filler for the border, with lobed, silver-gray foliage that looks great next to many colors. Dusty Miller seldom blooms, but no matter...it's all about the foliage with this easy-care perennial. 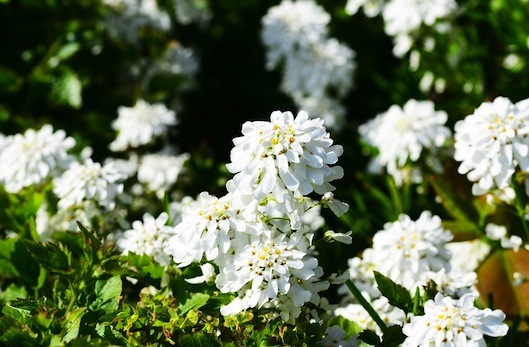 Zone 8-10, although it will often carry over in colder climates if the winter is mild or it has protection. There's no need to limit yourself to these plants. Your local garden center can advise you on other easy choices that will do well in your climate. Steering clear of the difficult subjects and sticking to low maintenance garden friends will turn your black thumb green and perhaps give you the confidence to tackle trickier plants in the future. Easy does it!